Backstory: Blossom is a pony who runs a popular perfume and cosmetics shop. When she’s not touring Equestria for rare scents and fragrances for her perfumes, she enjoys giving ponies who visit her shop a makeover and is always there to give a pony a boost in confidence. Blossom has the ability to spot the beauty in each and every pony and sees it as her mission to bring out everypony’s best side. Wow! I can’t believe I managed to finish her before the New Year 😉 especially since I plush on an extremely tight schedule (I’m lucky to get 1-2 hours of sewing per night after both kids are in bed). I started plushing her about a month ago (it honestly feels a lot longer than that ^^”). This is my OC Blossom Breeze in plush form 😀 Her original design, backstory and concept art are by :iconParfyWarfy: as part of my “Design-An-OC-For-Me” contest. There are 2 shades of coral in her hair! I’m having a lot of trouble capturing it properly on camera… it’s subtle, but definitely there!!!! You can appreciate it best in the rightmost photo ^^”. 3) Minky flowers! 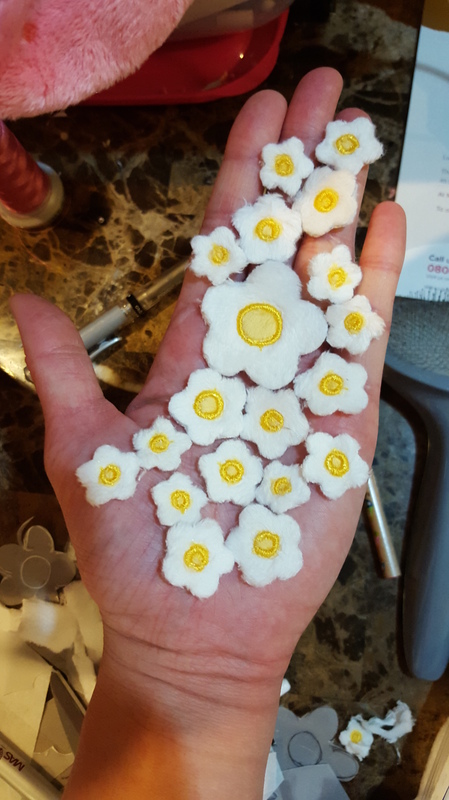 I’m so happy I’ve figured out a way to make multiple tiny flowers out of minky without ending up in exhaustion (and eventual insanity!). 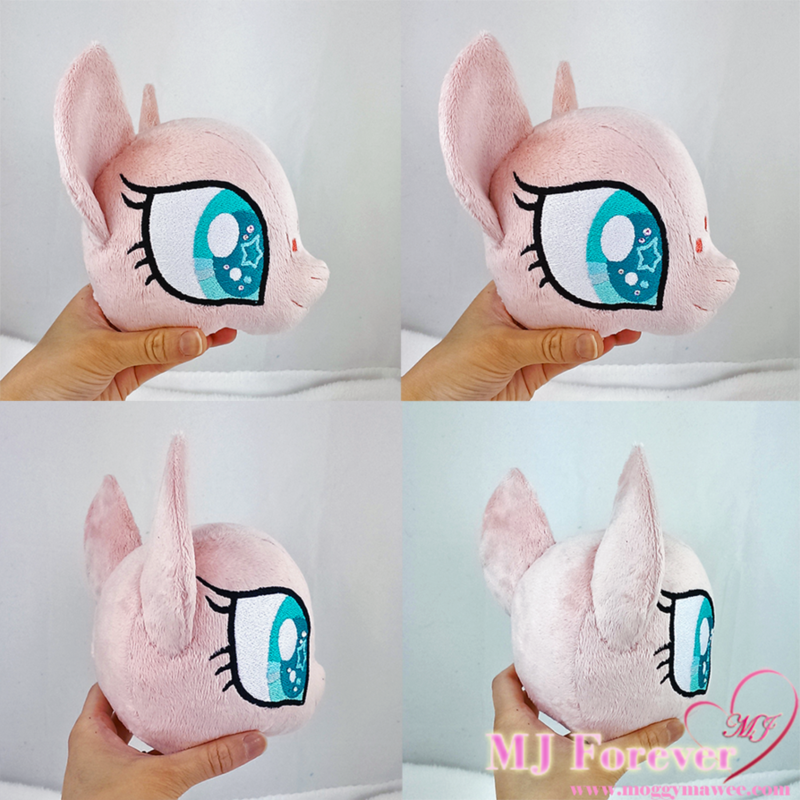 I really wanted to use minky instead of other materials such as felt or fleece, because minky creates that beautiful fluffy feel & soft look. I’ve chosen to plush Blossom’s luscious pink locks to look flowy and light – as if they’re floating in the breeze (her name is Blossom Breeze after all 😉 and her specialty is scents and fragrances). For my next project, I was planning on plushing another OC of mine – Vanilla Pearl. She’s a newly acquired OC I adopted not too long ago… but I think I should maybe focus on opening a commission slot for those who have been waiting to get a pony from me????? 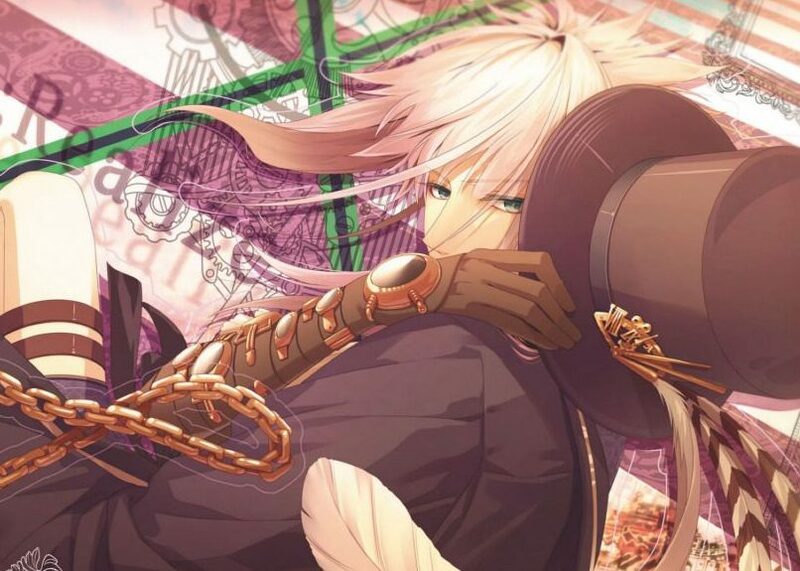 I’m probably only going to open one slot though – it can get really stressful with multiple commissions. So if you’re interested, please message me now! Please read my commission info first and be aware of the sort of prices I charge before messaging me. Hi! 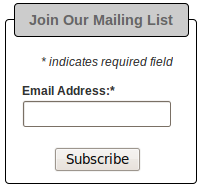 excuse me, what is your email address?